AXUS technology is specializing in remanufacturing of CMP, Wafer Grinding & Wafer Cleaning Equipment as well as the supply of upgrades and spareparts. 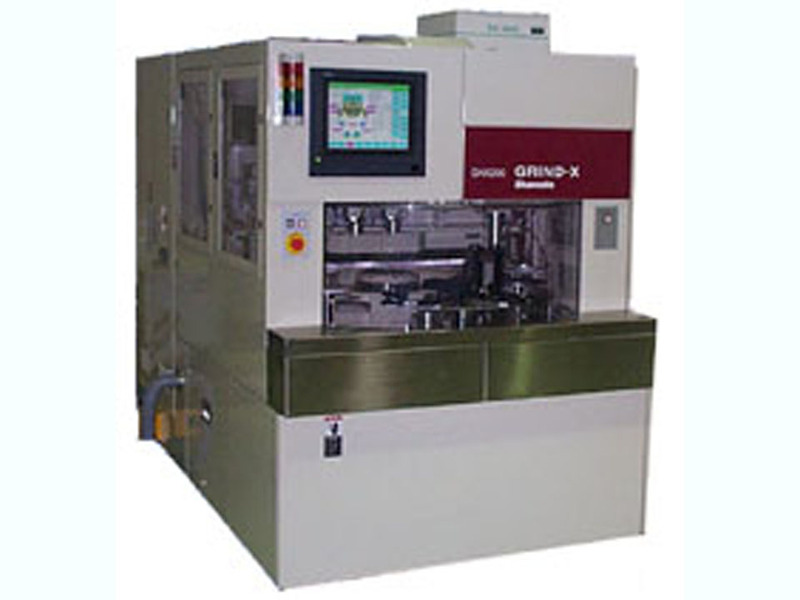 The Okamoto GNX 200 System is a fully automatic wafer grinder with down-feed grinding method and Robotics wafer handling. The machine can grind semiconductor material such as Si, GaAs and GaP, and can grind electronic material such as ferrite and ceramic. Utilizing the Okamoto grinding method, the machine can achieve high wafer throughput without influencing machining accuracy.